I’m Julia Billings and I’m glad that you’ve found this place where I share a bit about things I love: that’s mostly plants, knitting, natural dyeing and life with my man, Scotto. We hail from Melbourne, Australia but are currently based in Glasgow, Scotland. I’ve dreamt of living in a cool, damp landscape like this for years and am happily soaking it all up… We are not (yet) surrounded by sheep and hills but instead live in a lovely old fourth-floor tenement so I spend at least a small part of each day seeking out the signs and sounds of the wild. I use plants collected around my home in Glasgow and around Scotland, as well as food waste and some sustainably-sourced raw dyestuffs and extracts, to colour yarn for my shop. I am very happy to provide yarn support to independent textile designers, especially those with less access to resources, visibility or other support, and to work together on colourways, kits and other ideas… I welcome anyone interested in working together to get in touch to see if we make a good match. I also make tool and project pouches from worn-out Harris tweed jackets and vintage or industry waste and colourwork accessories on my hand-operated vintage knitting machine. You can find them in my shop too! I really enjoy teaching craft and believe that it takes time, patience and a sense of joy to learn and perfect a craft… which is why skill-building classes are so important. 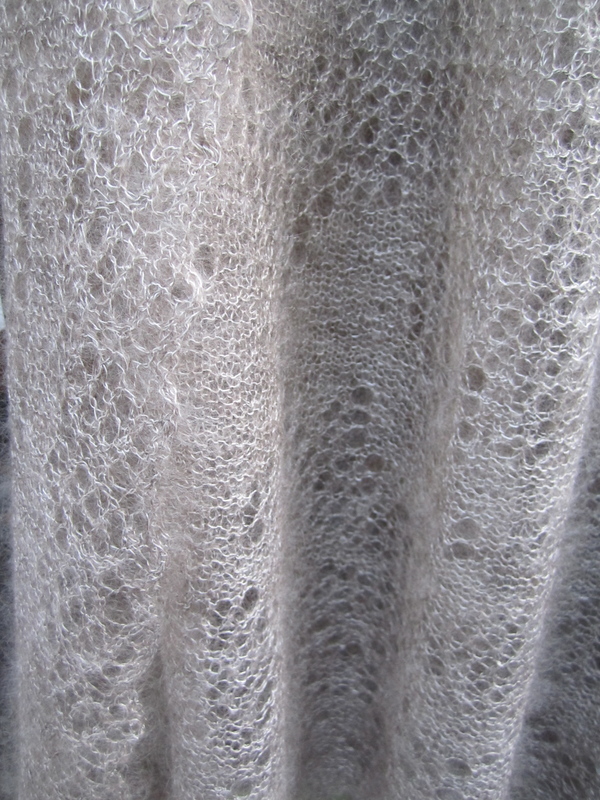 Upcoming dyeing and knitting classes are listed on my classes page. You can find out a bit more about me on woolful, A Playful Day and at the Craft Sessions and receive news and shop or class updates by subscribing to my newsletter. If you have any questions or simply want to say hello, please email me at jules@woollenflower.com. Looking forward to seeing what’s on! I’m writing a book on Russian craft and would like to use your photograph? In exchange I’ll attribute the photograph to your blog or name. Is it that ok? Missing Shetland week by one week. Timing totally off on this trip! Off to wander the blog some more. Just wanted to say thanks….and glad to ‘meet’ you!! !